Maisie’s best friend, Alice, has disappeared from her fancy new boarding school. 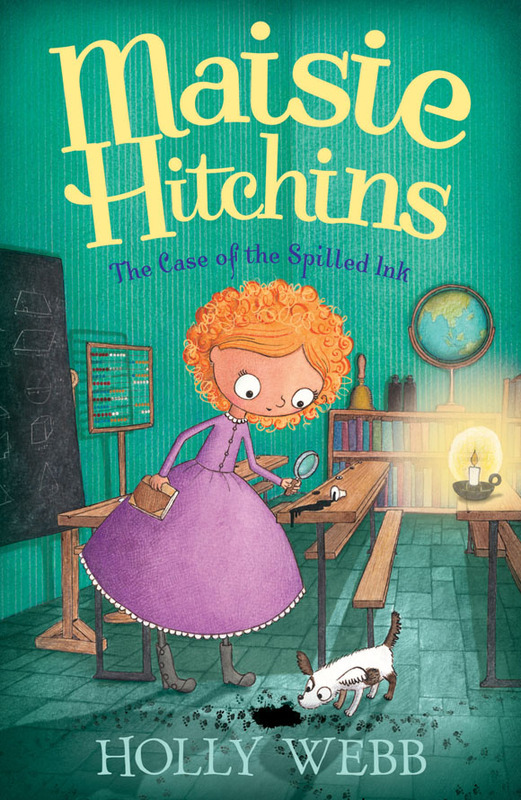 The only clue is an inkwell spilled across Alice’s desk, and a trail of suspicious paw prints. Will Maisie be able to find her friend before she ends up in real danger?